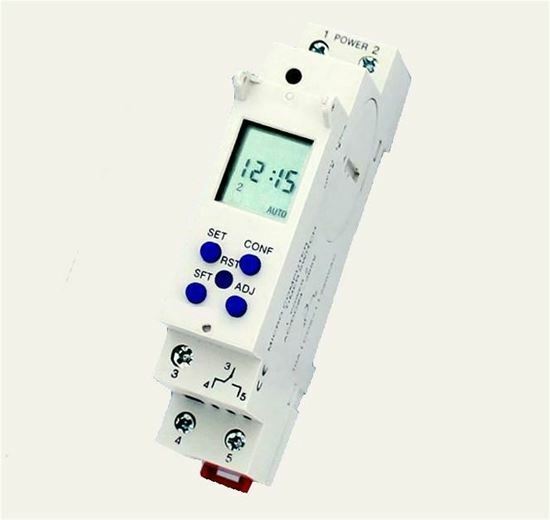 Electronic Count Up & Down programmabel timer. Automatic switches ON and OFF 20 groups. 1 NO & 1 NC. In the event of a power failure, the switch retains its program data via backup battery for ~30 days. - A 10A fuse is strongly recommended for each installation as it will assure a long life for the timer as it will avoid overload of the system.